Liposuction effectively re-shapes the body and has become a less invasive operation, needing minimal downtime while achieving fantastic results. 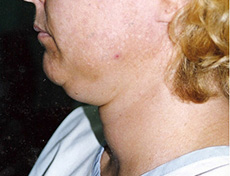 To help you make a more informed decision about your procedure, we have created a showcase of outstanding before and after photos.Procedures were performed by Ashbury Clinic. 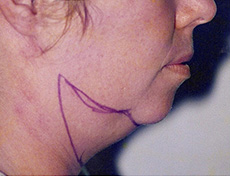 Do you have more questions or want more information about Liposuction/Liposculpture? 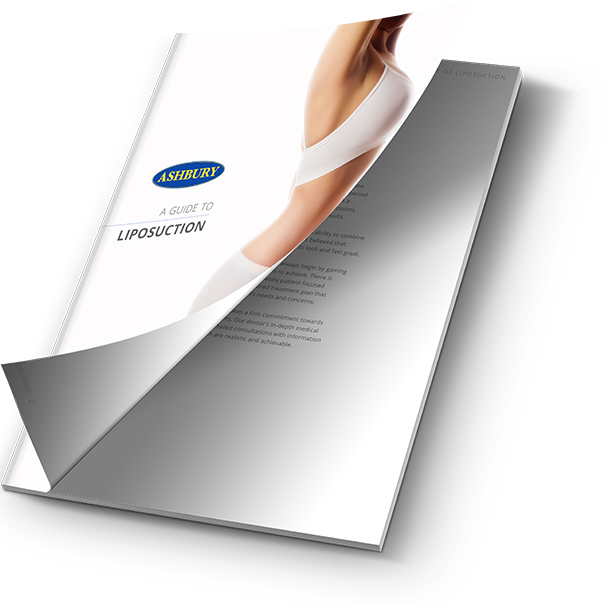 Download our FREE guide Liposuction guide for everything you need to know! 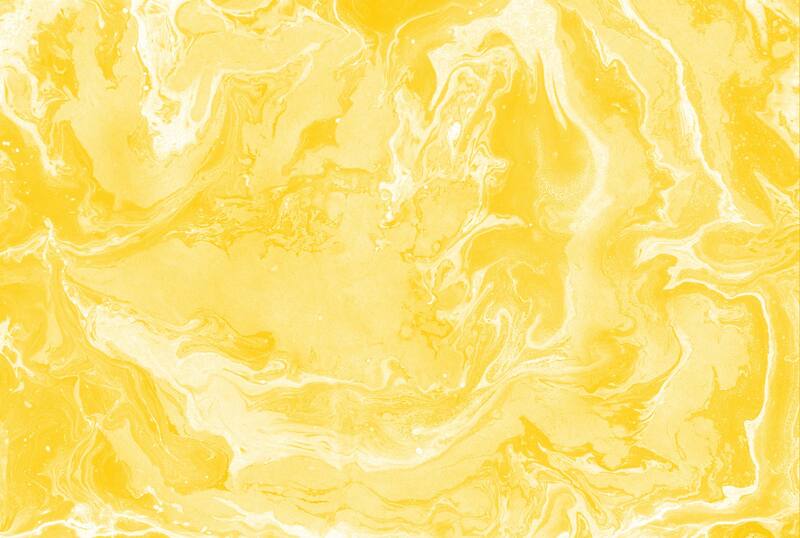 A slim figure is often the ultimate goal in an individual’s quest for aesthetic satisfaction. 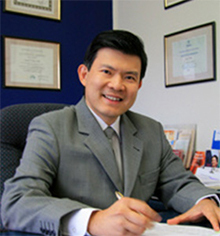 According to Dr Chen and Dr Fitzgerald it is a common problem to find certain areas of the body notoriously hard to maintain. Luckily, with some of the liposuction procedures on offer at Ashbury Cosmetics in Brisbane and on the Gold Coast, we can provide you with the extra help you need to permanently remove problem areas from your figure through the successful use of our liposculpture treatments. Liposuction is a procedure that can effectively re-shape the body through the removal of fat pockets that are positioned in various locations around the body. To exude the positive effects of an enhanced body it is important that health and fitness be maintained, not just from a cosmetic point of view, but also for psychological wellbeing. Our genetic make-up determines the number of fat cells which compose the underlying layers of our skin, and once these levels have been established, by the end of puberty, their numbers remain constant throughout our lives. The process of liposuction allows for the removal of a portion of these cells and subsequently lessens their numbers in areas where they may be causing us problems. Weight gain is inevitable and a potential issue preceding treatment, so it is important to remain consistent in maintaining a healthy and active lifestyle. 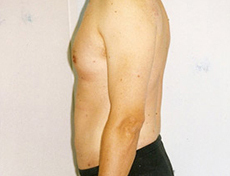 However, the removal of excess fat cells ensures that the change in body proportion remains unchanged. 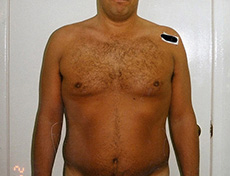 Before liposuction, as with any treatment, the team at Ashbury Cosmetics places great importance on ensuring you fully understand the process and suitability of any procedure you might wish to undertake, and that you are aware of the potential outcome and level of success in order to achieve the highest degree of satisfaction from your treatment. 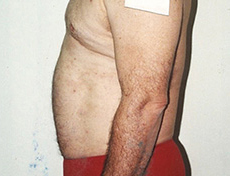 Prior to any liposculpture treatment you will undergo a consultation to discuss your desired results and any health concerns that you may have. 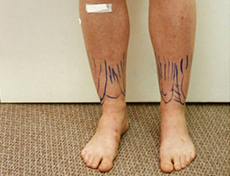 The whole procedure will then be monitored and consultations will take place from procedure to post-operative care. With modern liposuction procedures being the result of decades of development, it remains one of the most popular and accessible cosmetic treatments available today. If you are looking for minimally invasive treatment with negligible downtime and minimal scarring SmartLipo could be the answer for you. 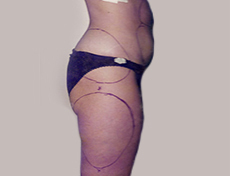 SlimLipo delivers laser energy for preferential absorption by fat and dermal tissue. 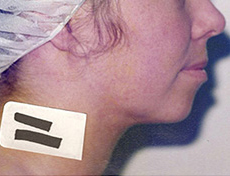 Selective photothermolysis frees the lipids contained in the adipose tissue for easy aspiration. 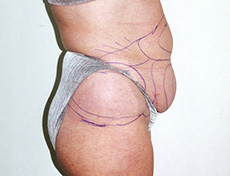 If you are looking for minimally invasive treatment with negligible downtime and minimal scarring SlimLipo could be the answer for you. Laser body sculpting. No blood plasma or mechanical damage: you can receive gentle thermal “melting” and skin-tightening through laser-assisted lipolysis. 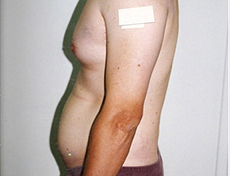 Ashbury has performed thousands of liposuction procedures without major complications. 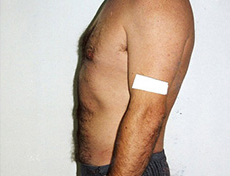 Liposuction is a treatment that has been successfully practiced for over twenty years. In that time, continual development and advancements have been made to ensure maximum safety and comfort during and after procedures. At Ashbury Cosmetics we have dedicated ourselves to continually expanding our knowledge, understanding and equipment for your safety. 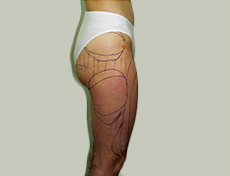 Liposuction is the removal of excess body fats located between the muscle and the skin. 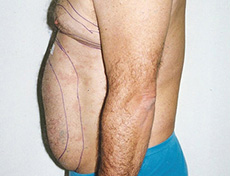 A surgical tube connected to a vacuum is inserted in a fatty area through a small incision and effectively suctions out the unwanted fat cells. Although liposuction is very effective in removing excessive fat cells, it does not prevent your remaining cells from increasing in size and ability to store fat when large amounts of food are consumed. A sensible diet and regular exercise regime are critical to maintaining a healthy figure and should be adhered to after the healing period. Lack of care for your body will ultimately cause greater long-term problems. Virtually anybody can undergo liposuction but it is important to understand that liposuction is used most successfully in conjunction with a body that is near to its ideal weight and level of fitness. 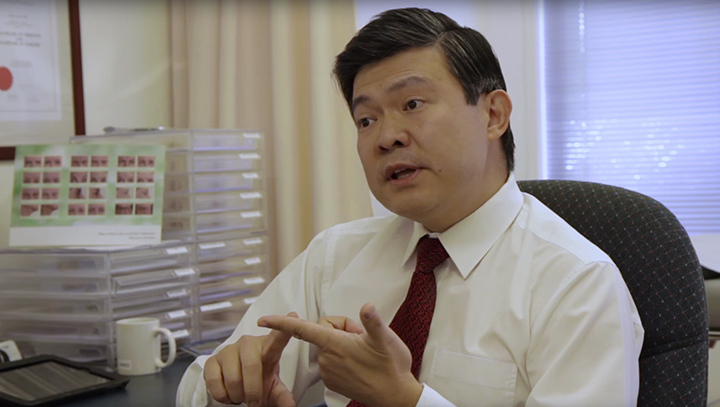 A doctor will determine if your health is at a sufficient level prior to the procedure. 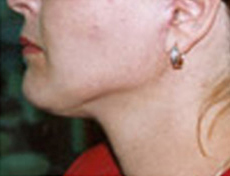 Young people with a moderate amount of fat and good skin tone are generally the most successful candidates as skin is more likely to retract and not produce a surplus of sagging skin. 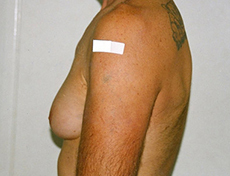 Older patients may want to consider the potential for sagging skin post fat removal and bear in mind the possibility of needing extra treatment in skin tucking in addition to their liposuction. 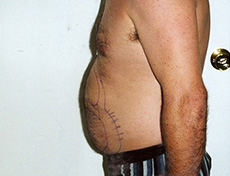 How long does a liposuction surgery take? This depends on the area being treated. 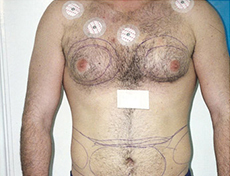 A procedure can take as little as half an hour, up to and around three hours for larger or more complex areas. Liposuction is only a minor surgical procedure and does not require that you to stay in our facility for an extended period of time. How long after the procedure will I be able to return to work? 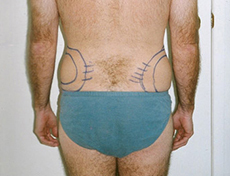 This will depend on the surgery and technique used. With most patients able to go back to work in an average of 2 to 5 days after the treatment. 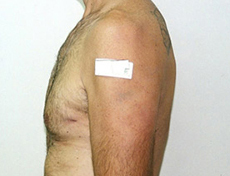 Other factors affecting the recovery period include the age of patient and overall health of the individual. 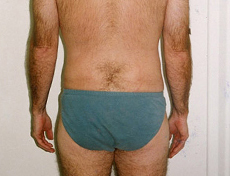 Done all the Dieting and the Exercising but Cannot Get Rid of Those Last Annoying Areas? 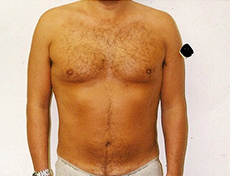 If you would like to know more about liposuction and what it can do for you, please contact us.